Are you a hearing care professional thinking of moving from another private practice? Most audiologists' primary reason for choosing their career is a desire to help people hear better. But many who find themselves working in large private retail companies are disappointed to discover a highly hierarchical environment, with a primary focus on technology. This was true of Anna Pugh, who wanted to return to a more patient-centred grounded approach, where standards of customer care and clinical professionalism were valued. "I'd heard that Leightons, THCP's parent company, had an excellent reputation for staff support and ethical practices, and with a management team who really knew their stuff. 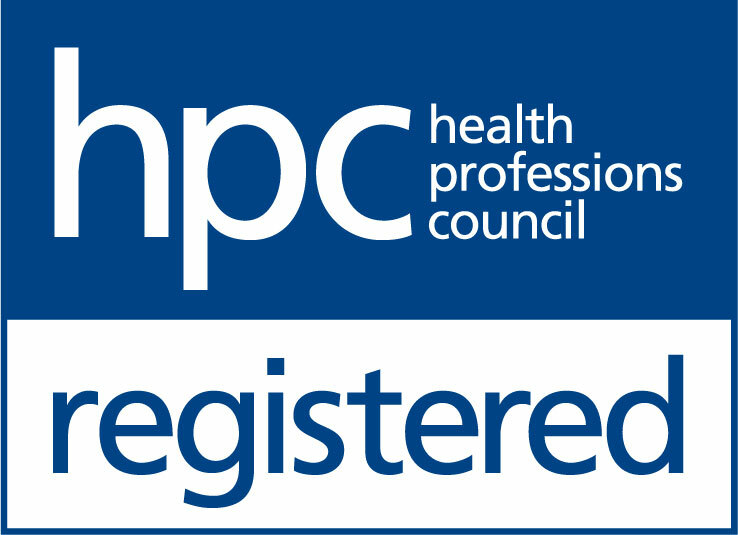 The focus on clinical excellence, patient focus and teamwork made joining THCP an easy choice." She was delighted with what she found at THCP: "Everyone at Head Office is friendly and will go out of their way to explain things or to be helpful if you get stuck. On my first day a very welcoming chap made me coffee and had a quick chat, and later I discovered it was the CEO, Ryan Leighton! THCP has a distinct identity, but still feels part of the "family firm". My line manager is an experienced audiologist, and being able to talk through individual cases is so important, while having clinical supervision supports my CPD and personal development. We have regular team meetings where your contribution is encouraged, while meaningful training opportunities play a huge part in removing any potential isolation of working in your host optical practices." As to the benefits of working at THCP, she says: "Apart from the excellent pay and conditions, the head office team and professional services manager will support you to develop your practice both clinically and professionally, working with host partners and staff teams to engage with patients and help people hear better. THCP is a growing team offering additional career opportunities. Working alongside the host optical practices' staff offers the chance to build relationships and business – and you'll be supported all the way by a great team." She has this advice for anyone considering moving from a private corporate company to THCP: "Think about what you want from your job. Are you working for a company who doesn't care who you are or what you do, as long as you're making sales? There are plenty of opportunities at THCP to progress as an audiologist, both clinically and professionally. It's a great opportunity to work for a company that actually sees you as a professional, and is serious about its reputation for maintaining high standards of customer care."